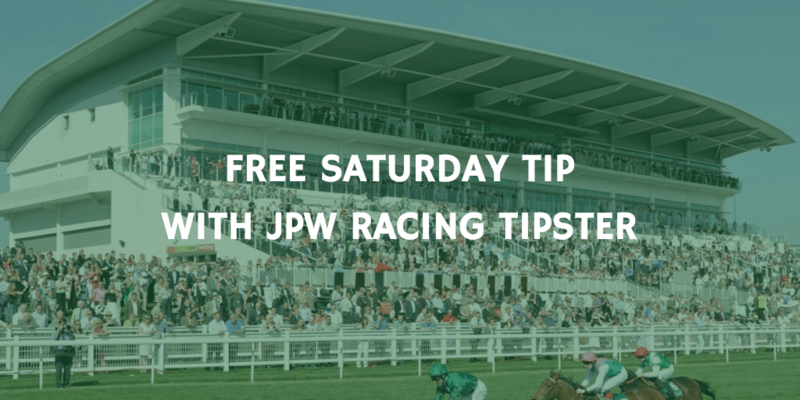 Saturdays Free Tip 15th October! How good was SEVENTH HEAVEN when winning the Yorkshire Oaks 2 months ago when she kept on strongly to beat Found by 3 lengths. She has been rested since with this race in mind. Found went on and won the Arc so the type of form we are talking about is the best in the world. She is improving with every run and I fully expect her to continue the upward curve. When I done my own prices I made her 5/4 favourite so was a happy man when I could see the 2/1 available. I was shocked as what more have you got to do other than beat an Arc winner. WIN. We are doing a Weekend Special this weekend where you can get all our tips for Saturday and Sunday for only £2. We have 6 tips on Saturday and a couple more pencilled in for Sunday.